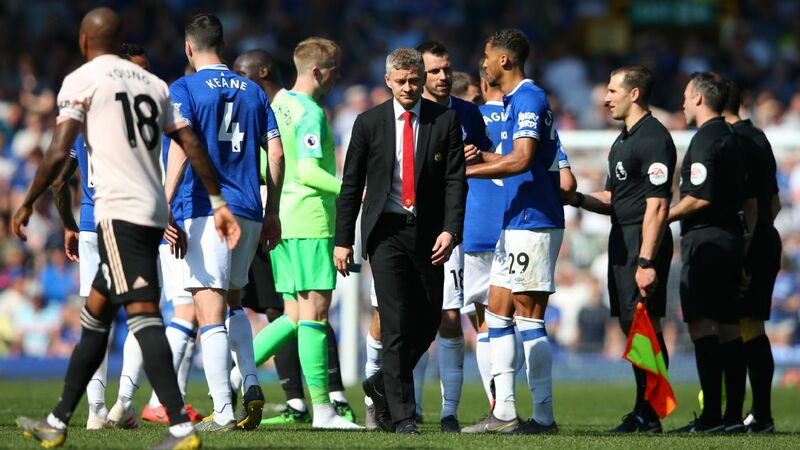 "There is always an element of risk but if you don't risk you don't win," Solskjaer told Sky Sports. "I have to trust the players, I didn't feel there was a problem playing any of them. They put us under pressure in the first 10 minutes but after we scored I thought we were excellent. "The most pleasing thing was in the second half, the way we controlled it. We could have had four or five goals, it was different to what we did against Leicester so another step in the right direction." 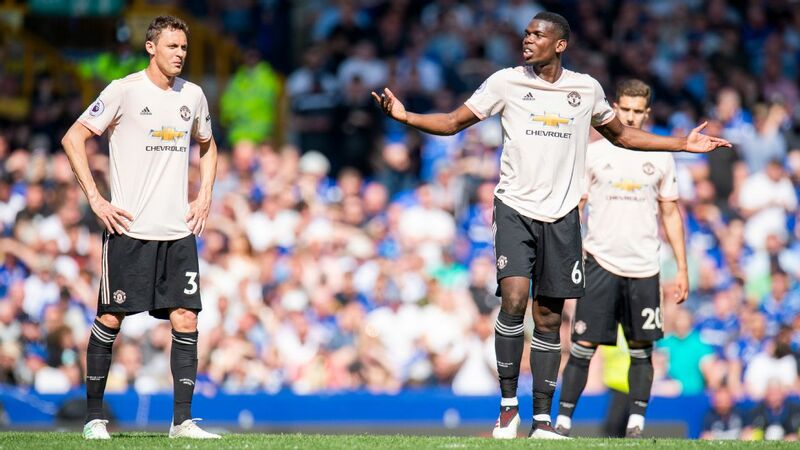 Pogba was again influential for United, scoring the first and adding the third from the penalty spot in the second half to make the game safe. 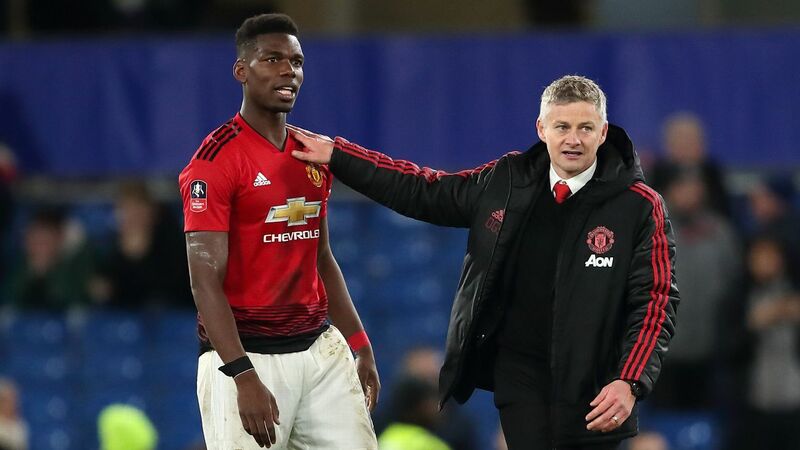 The Frenchman, who was withdrawn early in preparation for PSG, has now got eight goals in his last eight Premier League appearances after being relegated to the bench for the final weeks of Jose Mourinho's reign. 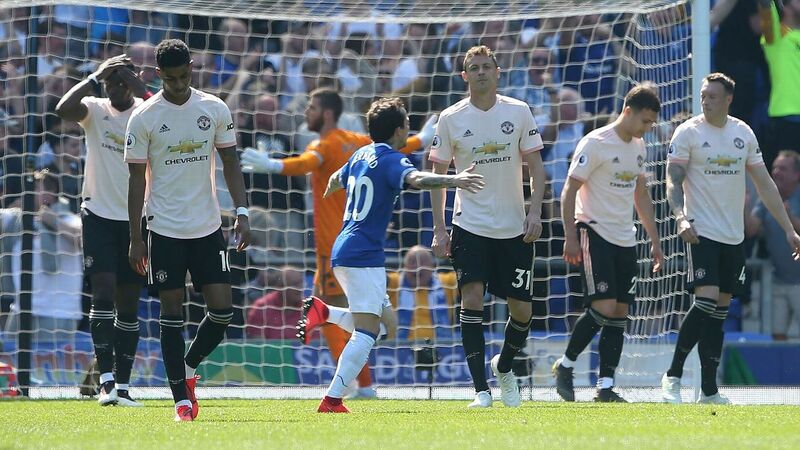 "He is playing to his potential," said Solskjaer. "We are trying to put the team forward to put players in positions where they can hurt teams. Paul can do that with his qualities. I speak to him like I do with the others, that's management." The result at Craven Cottage -- a 10th win out of 11 for Solskjaer -- lifted United into the top four for the first time since August. 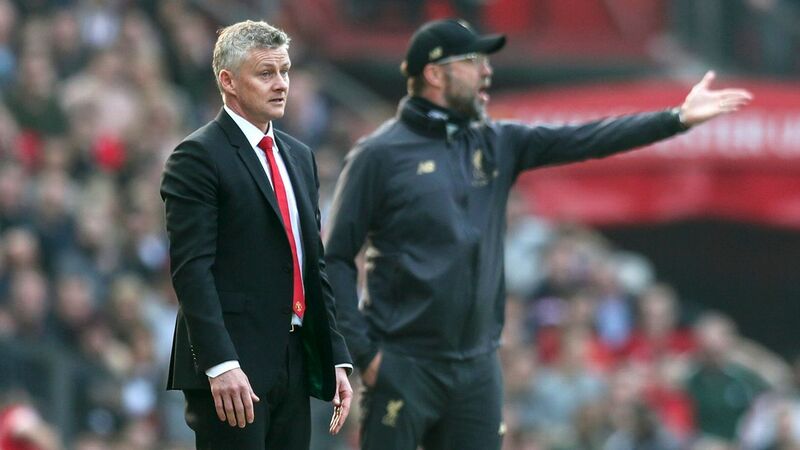 Their next Premier League game is a huge one against title challengers Liverpool at Old Trafford on Feb. 24 but before then face PSG in the Champions League and a trip to Chelsea in the FA Cup. "At the moment I'm just concentrating on getting us up the table," said Solskjaer. "Let's hope we can stay there and go higher. We have to do everything ourselves and not rely on anyone for help."